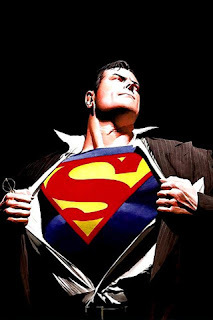 Zack Snyder's forthcoming Superman: The Man Of Steel will now hit theaters in the summer of 2013 instead of December 2012. It gives Snyder six more months to make the film right and it doesn't have to compete with The Hobbit. Plus a Superman film int he summer just feels right!